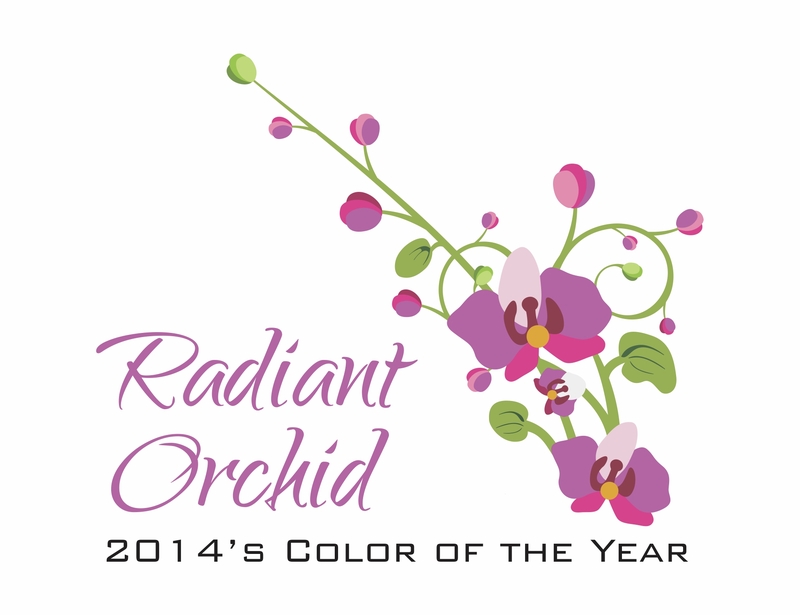 I jumped with joy over Pantone’s 2014 color of the year – Radiant Orchid! Why? Because it is the perfect blend of reds and blues and is so versatile. It simply is “radiant”! And who doesn’t love orchids. They are intricate, delicate, and stunning in every way.